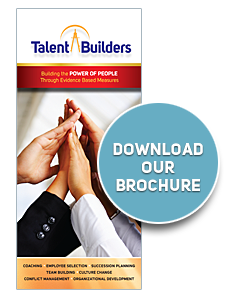 The ability to hire, develop and promote talented employees is a key to any company’s success. Equally important is the ability to aid clients in maximizing their potential. We use an evidenced based approach in helping you attain real and permanent improvement. 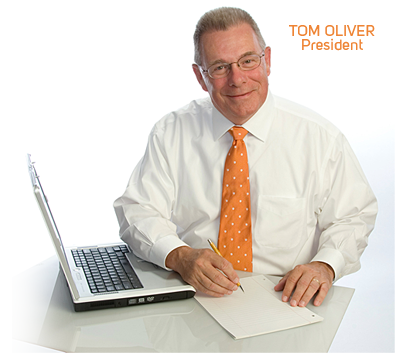 Tom Oliver, organizational psychologist and president of Talent Builders, is certified in the use of a wide range of behavioral and organizational assessment tools that can be used to help employees and organizations understand how to build on their strengths and focus on areas that need improvement.